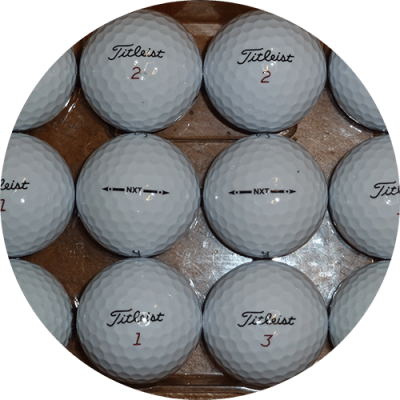 Even Softer Feel, More Distance and Longer Lasting. 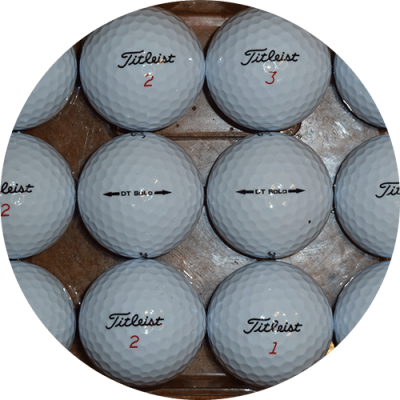 Tour-proven around the globe, the Titleist Pro V1 golf ball is engineered to deliver exceptional distance, consistent flight, very soft feel, Drop-and-Stop greenside control and longer lasting durability. Even Softer Feel, More Distance and Longer Lasting. 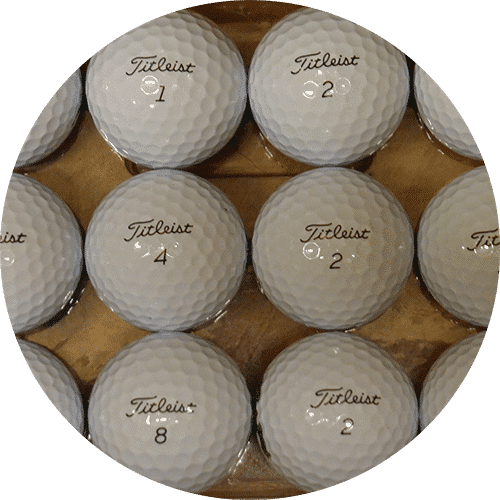 Tour-proven around the globe, the Titleist Pro V1 golf ball is engineered to deliver exceptional distance, consistent flight, very soft feel, Drop-and-Stop greenside control and longer lasting durability. 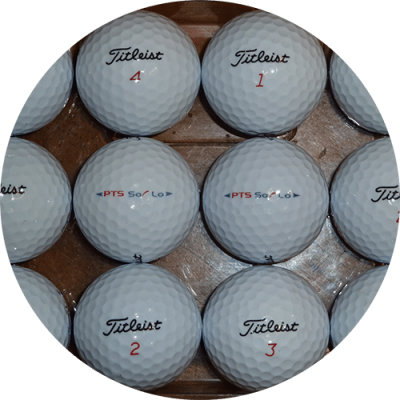 The multi-component construction of the Pro V1 golf ball utilises a softer compression ZG process core technology, features a responsive ionomeric casing layer, and an improved high-performance Urethane Elastomer cover system with a 392 tetrahedral dimple design.